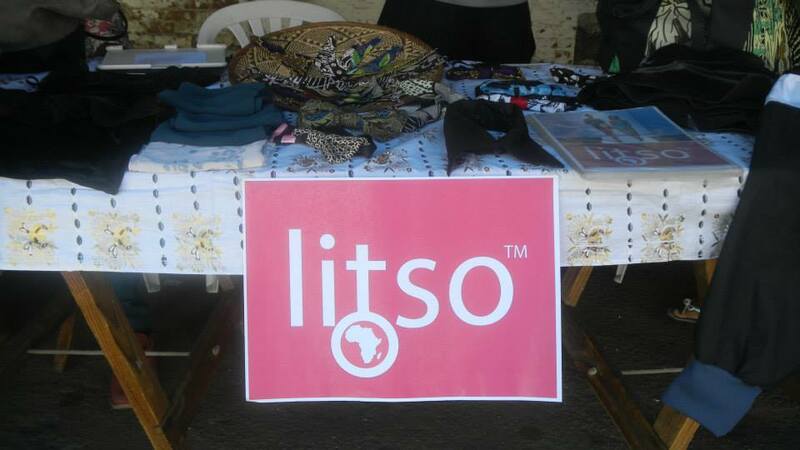 High riding fashion sensation Annie Enelesi Maliki, founder and head designer of the fashion label Litso is currently in Lusaka Zambia for the 2014 Zambia Fashion Week. 43 Zambian designers and 5 international designers are set to grace the event this year. Maliki who left Bulawayo on Tuesday showed her excited when contacted by this publication. Listo who will tommorrow showcase her latest range of clothing. Which she describes as a mordern version of the victorian era fused with the 90’s. Maliki who is an avid Michael Jackson fan is set to be a force to reckon on in the fashion business. Zambia Fashion week starts today with the openning ceremony slated for tonight and the event runs until Sartuday at the Mulungushi Conference Centre. The guest designer for this year’s fashion week will be renowned Fashion Designer and Doctor Mustafa Hassanali his collections have been shown widely throughout Africa and Italy. His work features detailed beadwork and embellishments. 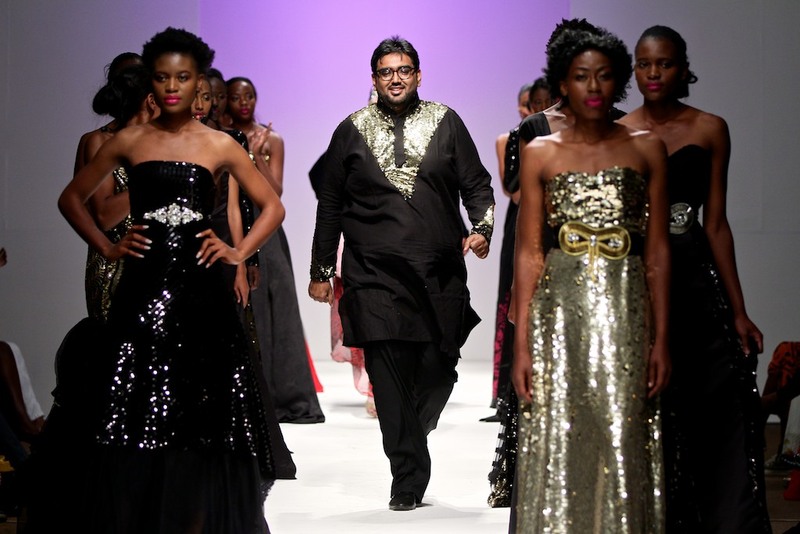 Hassanali’s collections were also showcassed at the recently held Zimbabwe fasion week. Apart from the showcasing Annie will also attend a workshop tommorrow and open up her mind to new imaginations and trends in the business of fashion. She will showcase between 6 and 9pm tomorrow. Litso is named after her three-year-old daughter — Madalitso. Her name means blessings in Nyanja. My brand is all about celebrating the modern African woman. The designs are a fusion of different cultures,” Maliki said. 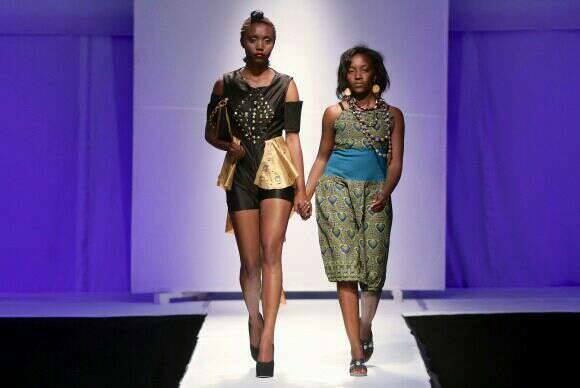 In her first year she made it into the top 10 young designers at Zimbabwe Fashion Week held last year in August. She is set to showcase at this years Matebeleland Fashion Week next month. Previous articleA night with the Legend.